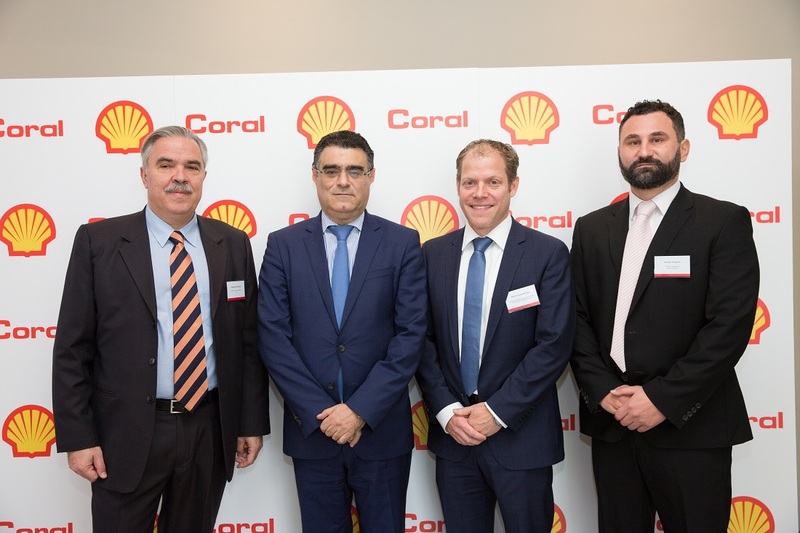 In November 2017, the world famous brand Shell was about to launch in Cyprus and due to that we organised, on behalf of our client Coral Energy Products Cyprus, a business lunch with many associates, governmental key persons, media representatives and special guests from abroad. 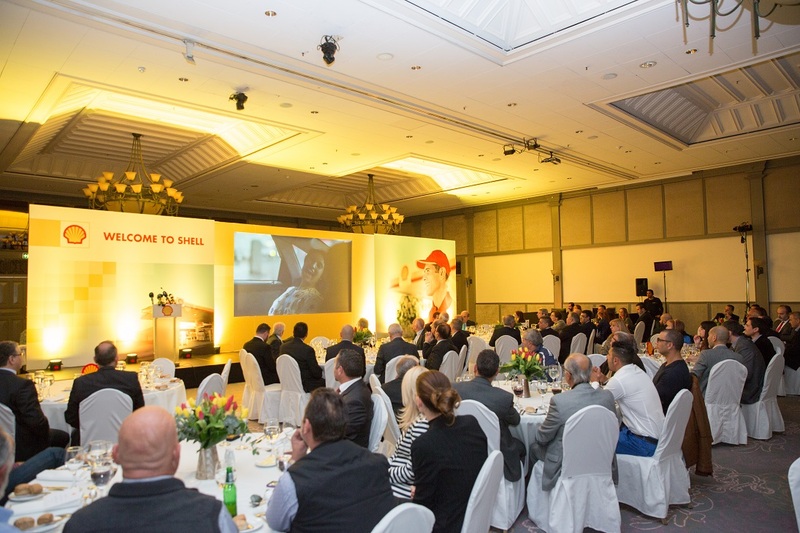 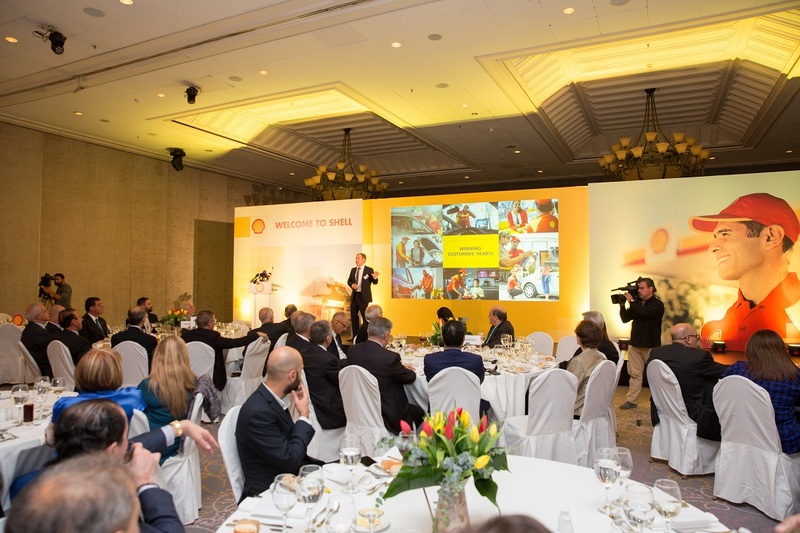 The aim of the event was to meet the brand and its values and to explain to the audience that Shell offers great products and services, has very high quality control tools and has come to Cyprus to stay. 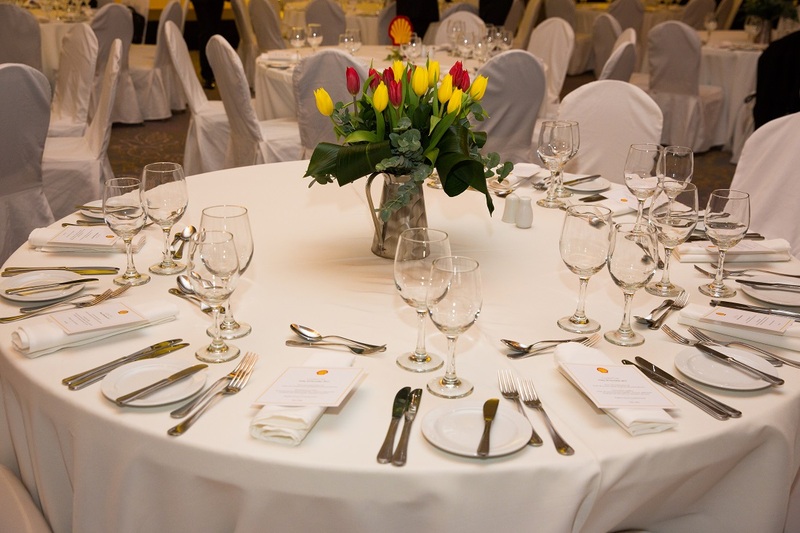 Apart from the event management (venue, decoration, set up, a la cart menu etc.) 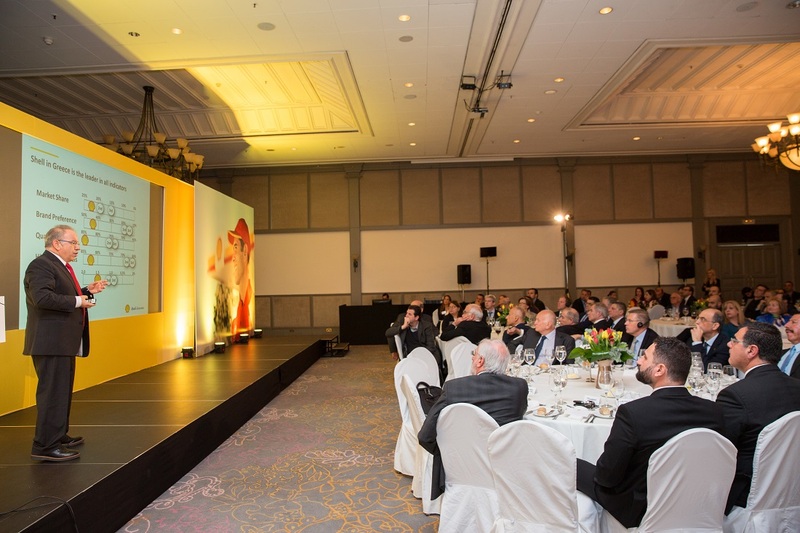 we were in charge of the guest list and the publicity plan followed the event. 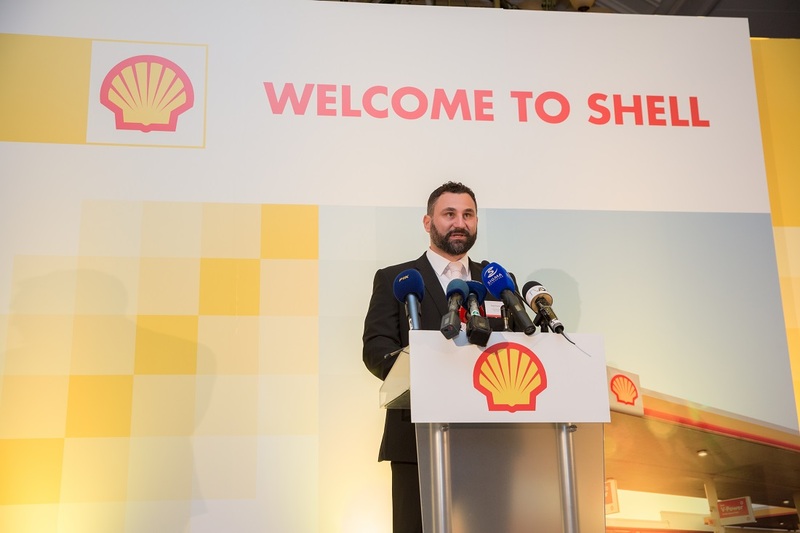 Additionally we enforced our public affairs with key persons and managed to have the Minister of Agriculture to give a welcoming speech and a lot more governmental representatives to attend the event.